This entry was posted in News, Technology on November 20, 2015 . 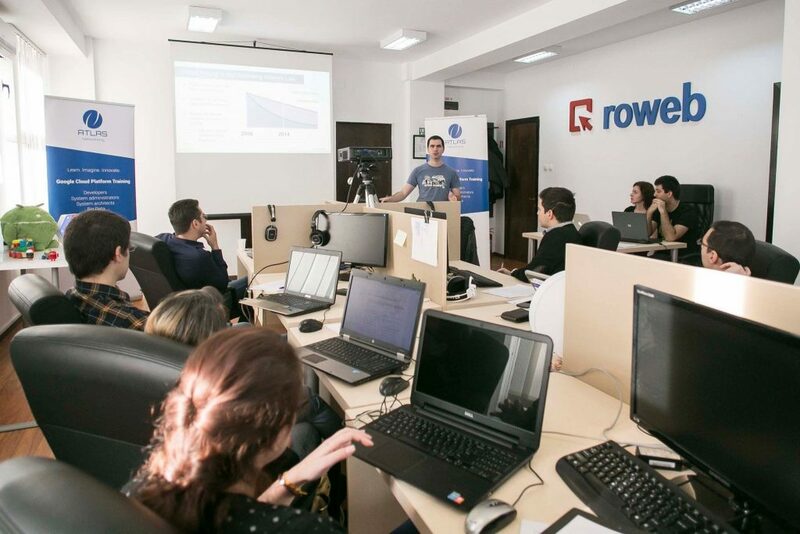 Tomorrow we’ll be hosting a CP100A Google Cloud Platform Fundamentals training, organized in partnership with GDG Pitești and Atlas Networking, open to all Google Tech enthusiasts, free of charge. It will be a 1 day long, instructor-led class, meant to introduce participants to Google Cloud Platform products and services. Through a combination of instructor-led presentations, demonstrations and hands-on labs, attendees will learn about the benefits of the Google Cloud Platform and how to incorporate cloud-based solutions into business strategies. The Google Cloud Platform enables developers to build, test and deploy applications on Google’s highly scalable and reliable infrastructure. They can leverage its benefits to build anything from simple websites to gaming and other complex applications, and from mobile apps to Hadoop solutions, by using Google’s Compute Engine. An example of the platform’s potential is they way HTC used it to build a new computing architecture that enables smartphone apps to update data faster and more reliably to many devices at once. They needed reliability and scalability in order to make sure their social apps worked all the time for large numbers of concurrent users. Google has at least 20 data centers located around the world, all of which are connected to each other with high-speed fiber connections. This means that using their robust infrastructure brings higher redundancy and, more importantly, lower latency and faster apps, as the customers will always be served from the data center that’s closest to them. Great coding skills are essential to get you started building solutions on the Google Cloud Platform, and the first step on your new learning path is the CP100A: Google Cloud Platform Fundamentals Training. 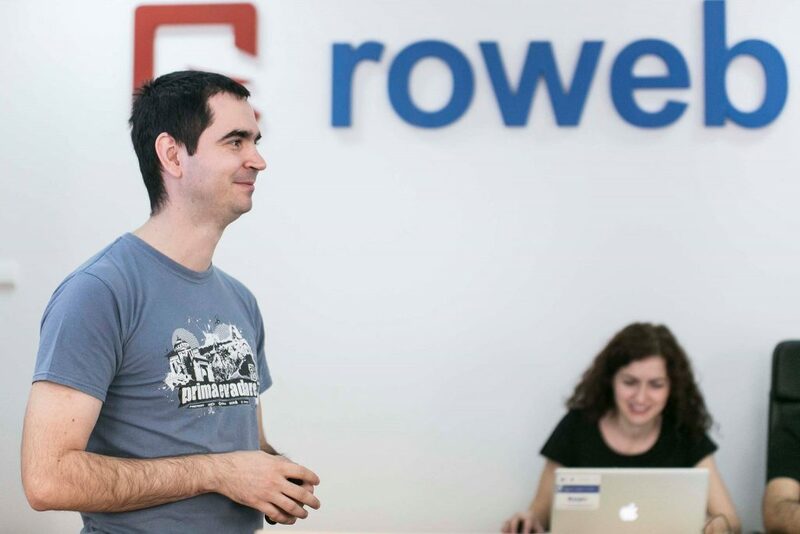 The course will be taught by Bogdan Nourescu, a senior web developer with 5 + years’ experience and the only Google Cloud Platform Authorized Trainer in Romania. 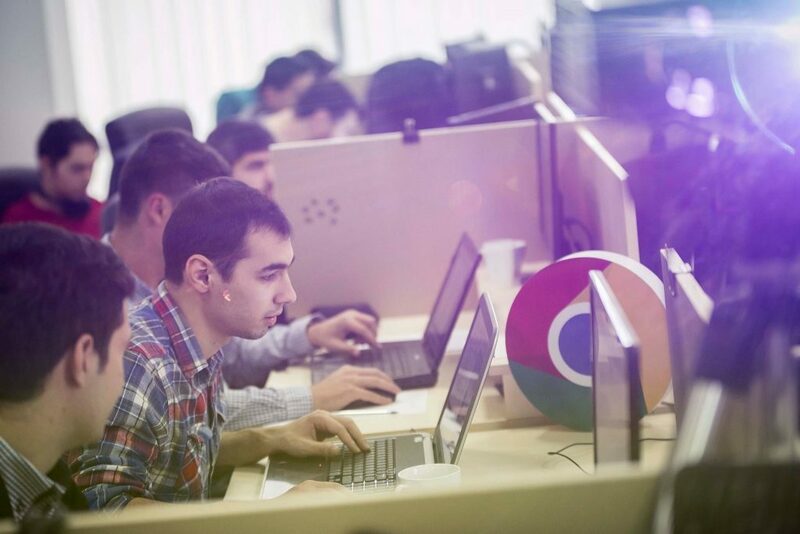 We’re looking forward to meeting the attendees: Systems Operations students and professionals, Solution Developers, and Solutions Architects using Google Cloud Platform to create or migrate applications and application environments, as well as Business leaders who are evaluating cloud solutions or are new to the Google Cloud Platform Requirements.